cheapest tickets are going for $135 each and "preferred seats" are a whopping $425. That's $270 to $850 per couple just to walk in the door to hear bands like Steppenwolf, Chubby Checker, Asleep at the Wheel and LeAnn Rimes. (Food and drinks are extra) These long-in-the-tooth acts are well beyond their prime (Steppenwolf's first hit was 47 years ago), but if anyone can pull this off, it is George. Yikes. * … SCAM: Those scam phone calls from the Internal Revenue Agency just won't stop. This from Arnold Johansen: "I came home yesterday to find the phone message light blinking. I hit the play button and heard the following; 'This is an official final notice from the IRS. We are filing a lawsuit unless you immediately call (206) 501-3133. Thank you.' I knew mnothing was pending and I called my CPA. She said it is a scam of course and that her aunt got taken in by the call. You might want to alert your readers." 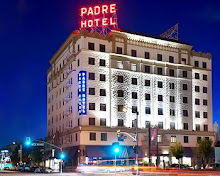 * … FOODIE BEST BET: The Padre Hotel bar boasts an excellent grilled cheese sandwich with an added savory twist: a fried egg. 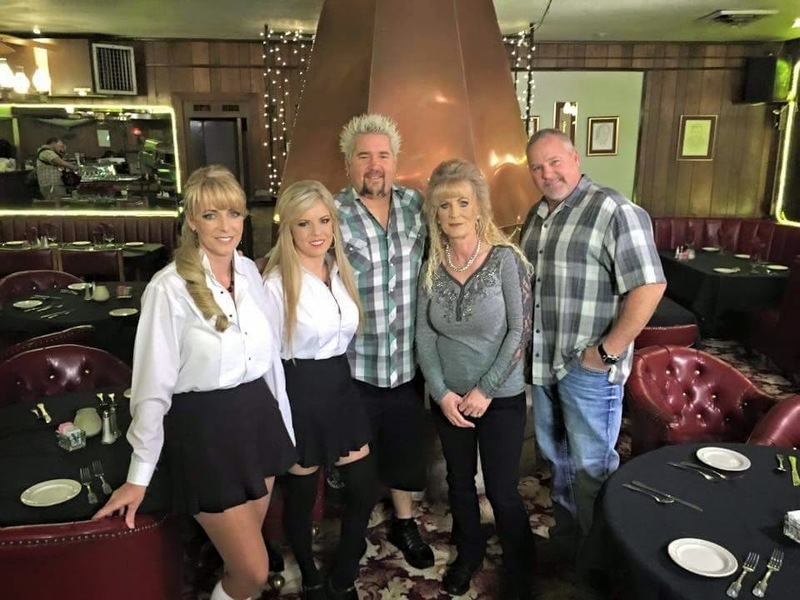 * … KC STEAKHOUSE: And speaking of food, it looks like Guy Fieri's Diners, Drive-Ins and Dives will feature our own KC Steakhouse on Friday, March 6. That's the word from the popular downtown restaurant. * … VALENTINE: Today's valentine comes courtesy of Beverly Hayden: "The old miniature golf course on Mount Vernon has a special place in my memories. 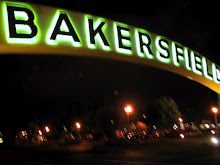 One summer evening my sister Judy and a few classmates from Bakersfield High School had finished playing miniature golf there and were waiting for one of our parents to give us a ride home when a car pulled up full of cute guys from East Bakersfield High. They invited us to go hang out with them, we said no because we wouldn't have had our parents permission. We did exchange phone numbers and I am thankful that the guy I had my eyes on persisted. His name is Rod and that was 57 years ago and we have been married 55 years." * … ROBOTICS: Judy Henderson wrote to send kudos to the robotic teams of Centennial and Highland high schools. "The have competed and won their way to the state competition. The matches will be held at the Pasadena Convention Center this Saturday. Each year, an international committee decides what the challenges will be in the robotic arena. Students throughout the world then build a robot that can meet the new challenges. These students are tomorrow’s engineers." 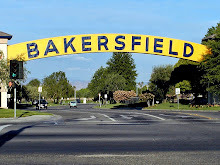 * … MEMORIES: Some memories of old Bakersfield from reader Elinor Grant: "Does anyone else remember when car license plates changed color every other year? One year they would have a black background with orange letters. Then they would switch to an orange background with black letters. 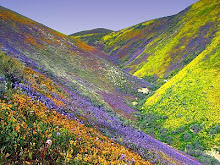 Black denoting oil and orange for the California poppies. And mail delibery was twide a day Monday through Saturday. Ours came at 10 a.m. and 3 p.m. And during December that included Sunday. At three cents for a letter and a penny for a postcard."